So you've finally landed that first job, and your first day is finally here. You're feeling confident. You're “decked out” in your new work wardrobe and you are ready to shine in the eyes of your new boss and coworkers. Below are helpful tips to make your first day a success. 1. Dress to Impress. Of course you want to look professional. Before you invest in a whole new wardrobe, consider the working environment. Funds may be tight, so make sensible decisions. Always wear something you're comfortable in. Don’t forget to consider your footwear. Nothing is worse than hobbling awkwardly (and painfully) on new high heels or in stiff dress shoes. 2. Treat Your First Day Like You Treated the Job Interview. Eat a light breakfast before you leave home. Fresh breath and clean teeth are a must. Arrive at least 15 minutes early. 3. Be a Good Listener. Keep your eyes and ears open. Take the time to study every aspect of your new company, including how people present themselves, how they work together, and how they interact amongst their colleagues and clients. What are the written and unwritten rules of engagement? Listen before you leap in with suggestions for change. 4. Nail Down Names. Part of effective listening includes learning names. Depending on your learning style, you might want to jot them down discreetly as the day goes by. Or, ask for a company directory and make notes next to each name so you can recall them later. 5. Don’t Forget To Say Thank You. Making sure to thank the assistant, or those who played a role in your first day on-boarding. This sets you up for a good relationship for the future. He or she knows the lay of the land and has access to everyone, so don't underestimate your first interactions. 6. Respect Old Traditions. You were most likely hired because the company is interested in your new ideas. Keep in mind while companies want new ideas, it does not mean they don’t still feel strongly about their old way of doing things. Always be mindful of the foundation that was laid before you arrived. 7. Give Yourself A Break. Everyone knows it's your first day and they do not expect you to remember everything day one. If you don’t’ know or don’t remember, simply say "I'm sorry, would you please remind me of your name/where the ladies room is/where the copier is?" These short conversations are another opportunity to build rapport. 8. Don’t Be the First to Leave Work.You shouldn’t be seen as the first to leave your new workplace. You should actually stay ten or fifteen minutes longer after work. Watch at what time your co-workers prepare to leave and leave some minutes after the first of your colleagues. However, if you have been given an urgent task, you should try to finish it before leaving. 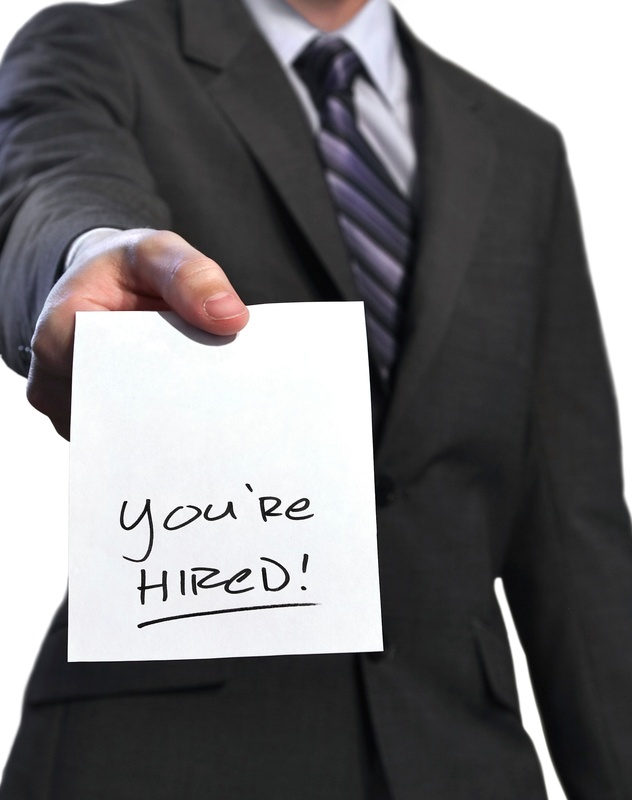 By following these 8 tips for your first day of work, you will ensure success! Tell us: Have you had (or witnessed) an awkward first day on the job?